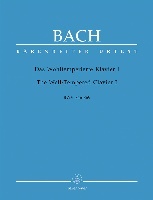 Widerstehe doch der Sünde (Just resist sin), BWV 54, is a church cantata by Johann Sebastian Bach. He composed the solo cantata for alto in Weimar, probably for the seventh Sunday after Trinity and first performed it on 15 July 1714. It is his first extant church cantata for a solo voice. The prescribed readings for the Sunday are from the Epistle to the Romans, "the wages of sin is death; but the gift of God is eternal life" (Romans 6:19--23), and from the Gospel of Mark, the feeding of the 4000 (Mark 8:1--9). The text was written by Georg Christian Lehms for Oculi, the third Sunday in Lent, and published in 1711 in Gottgefälliges Kirchen-Opffer. It concentrates on avoiding sin. The first line of movement 3 quotes 1 John 3:8. Alfred Dürr suggested that Bach composed the cantata in Weimar for the Seventh Sunday after Trinity of 1714. On 2 March 1714 Bach was appointed concertmaster of the Weimar court capelle of the co-reigning dukes Wilhelm Ernst and Ernst August of Saxe-Weimar. As concertmaster, he assumed the principal responsibility for composing new works, specifically cantatas for the Schlosskirche (palace church), on a monthly schedule. The cantata text relates to the epistle of both Sundays, but shows no connection to either Gospel. According to Dürr, Bach probably first performed the cantata on 15 July 1714. Other scholars arrive at different dates. It is his first extant church cantata for a solo voice, followed a few weeks later by Mein Herze schwimmt im Blut, BWV 199, for soprano. 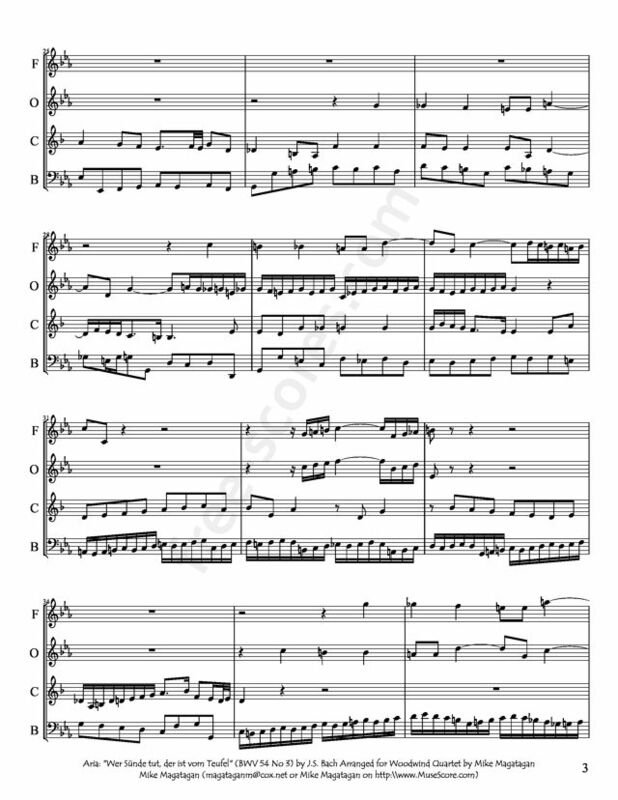 The cantata is the first of four written for a single alto soloist, the others, all written in 1726, being Geist und Seele wird verwirret, BWV 35, Vergnügte Ruh, beliebte Seelenlust, BWV 170 and Gott soll allein mein Herze haben, BWV 169, two of which also have texts by Lehms. In Leipzig at Bach's time, a boy soloist performed the difficult part which is now sung by contraltos and countertenors. The first aria, Widerstehe doch der Sünde, is a da capo aria, which opens with a surprising dissonance and leaves its key of E-flat major open until a cadence in measure 8. 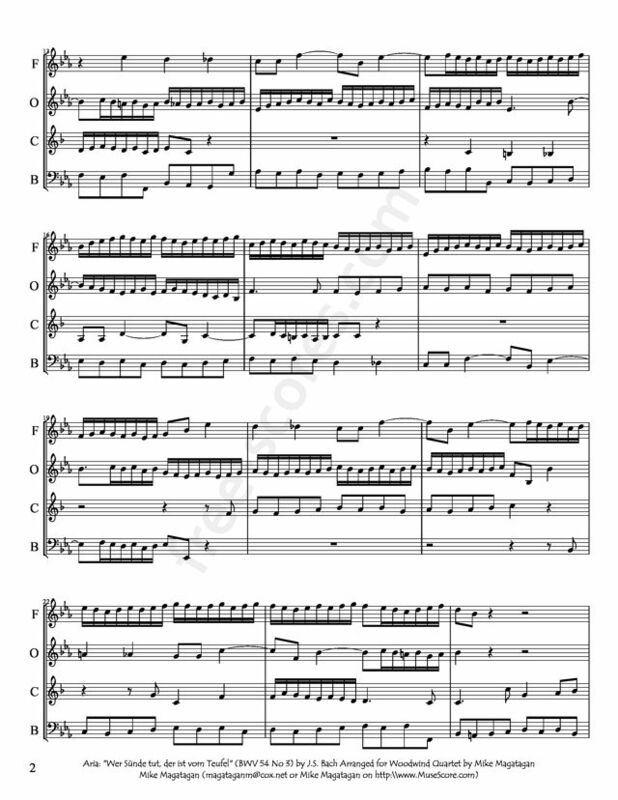 Dürr describes it as a call to resistance and compares it to the beginning of the recitative "Siehe, ich stehe vor der Tür", a call to be ready, in the cantata for Advent Nun komm, der Heiden Heiland, BWV 61, also composed in 1714. The recitative Die Art verruchter Sünden (The way of vile sins) is secco, accompanied by the continuo. The words "So zeigt sich nur ein leerer Schatten und übertünchtes Grab" (It shows itself as only an empty shadow and a whitewashed grave) are expressed in "pale" harmonies. 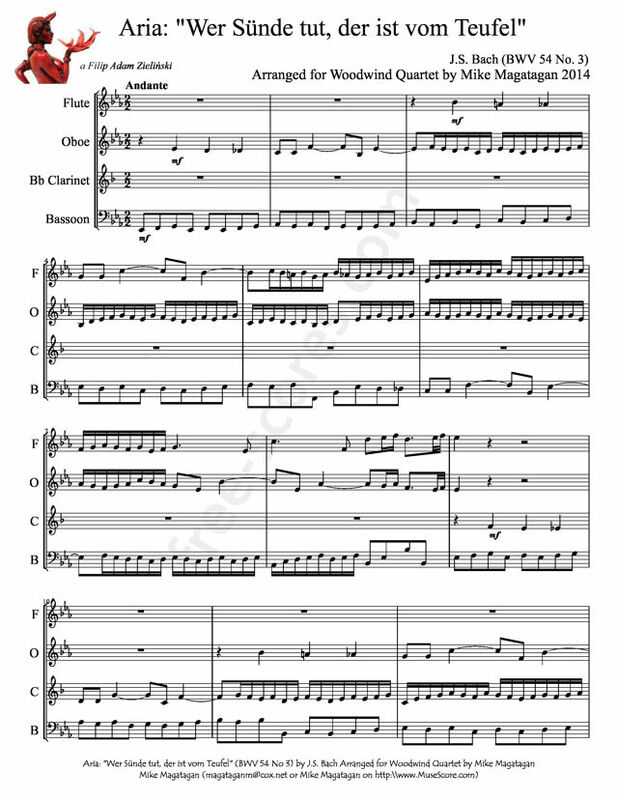 The final lines are arioso and illustrate in "Sie ist als wie ein scharfes Schwert, das uns durch Leib und Seele fährt" (It is like a sharp sword, that pierces through body and soul) the movement of the sword by fast runs in the continuo. The final aria Wer Sünde tut, der ist vom Teufel (He who sins is of the devil) is again a da capo aria, but shows elements of a four-part fugue for the voice, the violins in unison, the violas in unison and the continuo. Bach used the first aria again in his St Mark Passion. 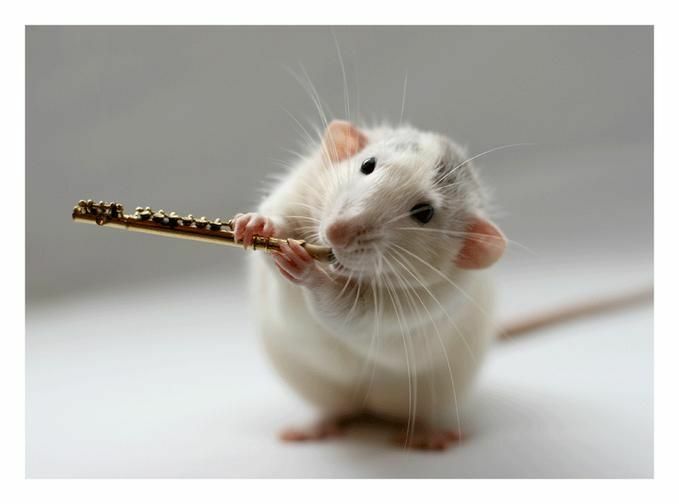 Although the cantata was originally scored as chamber music for alto, two oboes, two violins, two violas, and basso continuo, I created this arramgement for Woodwind Quartet (Flute, Oboe, Bb Clarinet & Bassoon).